The FWC-L is a cable that connects a fine-wire thermocouple to a datalogger. 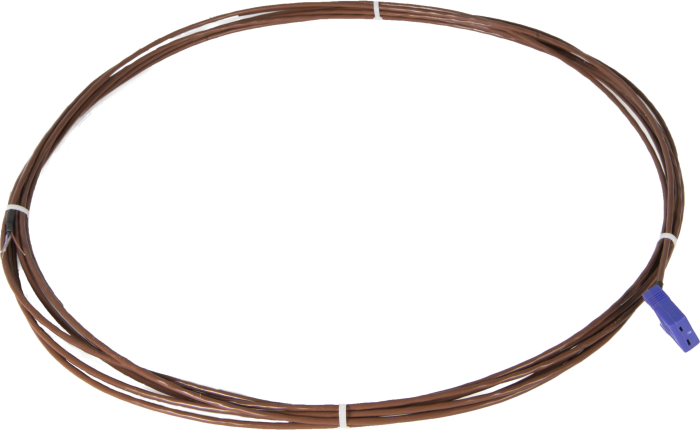 One FWC-L is required for each FW05, FW1, or FW3 thermocouple. The FWC-L mates with the connector found on the thermocouple, and is used to attach the thermocouple to the datalogger wiring panel. The FWC-L is compatible with both the FW-series and FWTC-series fine wire thermocouples.